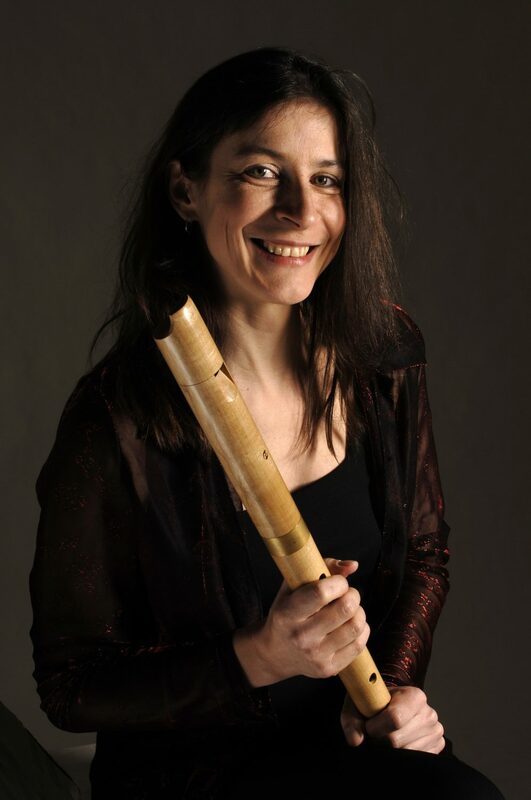 – for all lovers of consort music for recorders! Luther had a profound connection to music as being a means to cure the soul of people, because “the devil hates and despises music…”. Following his advice we will play music for recorder consort from the Renaissance. For participating in this course the playing of three kinds of recorders is required. Bass-, greatbass- and contrabass recorders are welcome! If possible, please bring Renaissance recorders. Instruments can be borrowed if asked for beforehand.